Singer: A Romance was Tah's first young adult novel, written in 2011. It follows the story of a rebellious metal musician, Rachel McCaviler, and her begrudging affairs with the more popular Jessica West, all taking place in the heart of middle Georgia.  The pair fight, make up, and find themselves with blossoming feelings neither one really wishes to acknowledge. Only time will tell whether Jessica is ready to give up her status for Rachel, or whether Rachel can truly make her happy on her own. 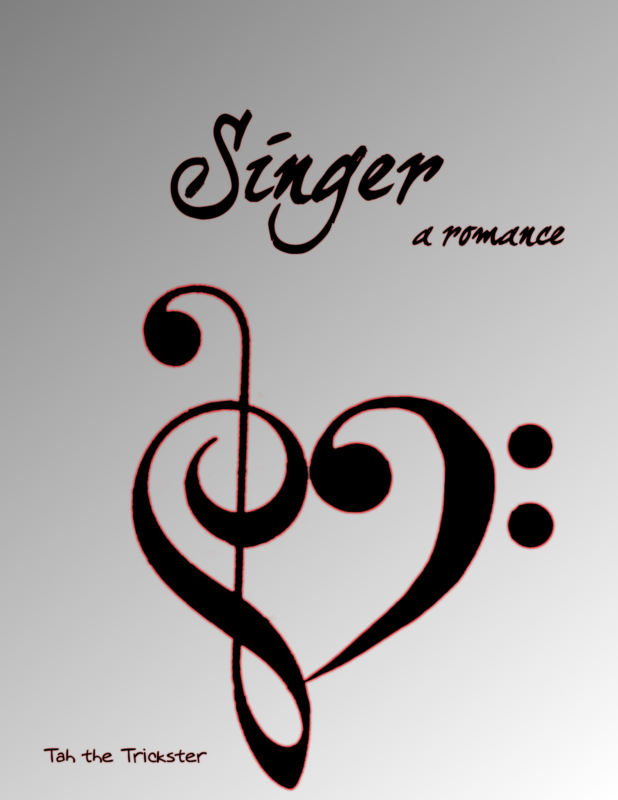 You can also read the first draft of Singer here, or download a free PDF of the first draft here! 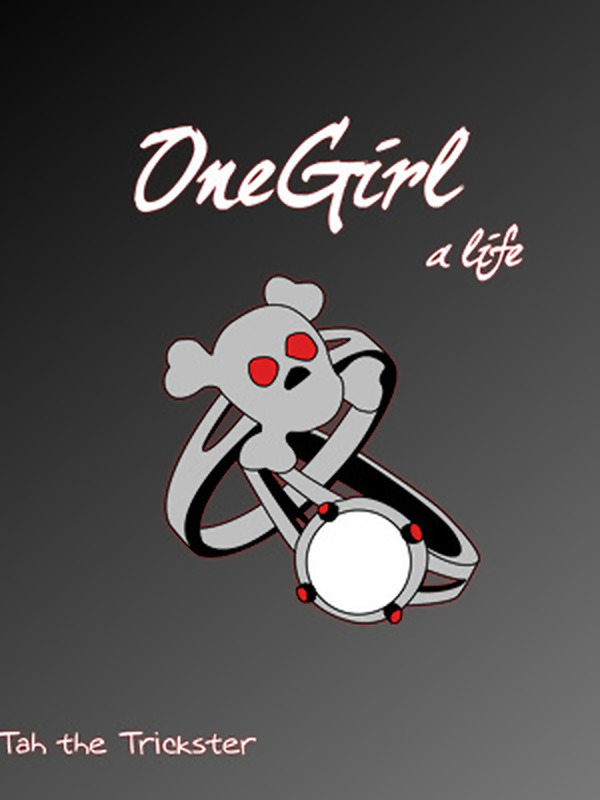 OneGirl: A Life is the continuation of Singer and is the second book in the OneGirl trilogy. This story follows Rachel and Jessica's tumultuous relationship through the pair's college years and Rachel's sharp incline into stardom. Though the pair have grown up quite a bit since the events of Singer, certain problems make themselves known as the two try to fix each other from the damage they've dealt. Can the two of them come to terms with their own feelings, or has too much come between the two for their relationship to last? You can read the work-in-progress draft of OneGirl here!